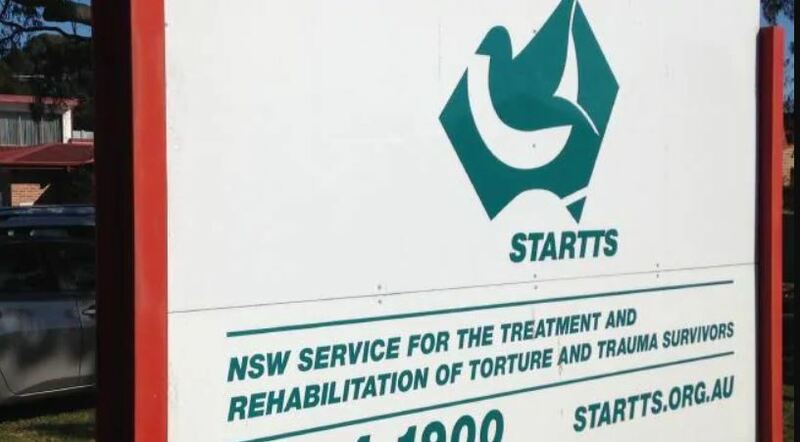 At STARTTS, we recognise the power of music in the process of healing and recovery from trauma. 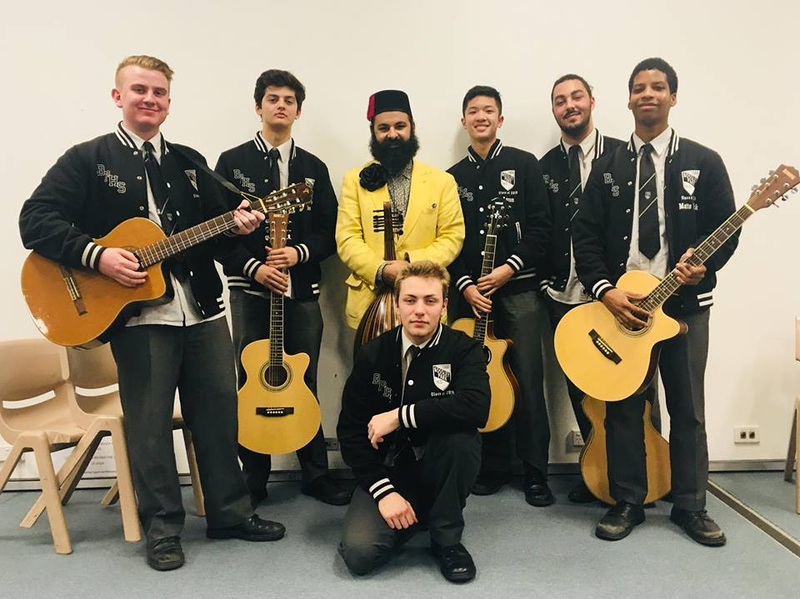 This idea inspired our invitation to leading Oud virtuoso and composer, Joseph Tawadros AM, during his recent Asia Pacific Tour, to participate in STARTTS‘ Musical Odyssey Project and School Liaison Program. Funded by the Crown Resorts Foundation, the project targets young refugees and involves teachers and students from the Conservatorium of Music High School mentoring students from refugee backgrounds in western Sydney. On Tuesday 19 June, we were thrilled to welcome the four-time ARIA award winner to Bossley Park High School who had a simple message for the students: “It is OK to do music”. Joseph was awarded the Member of the Order of Australia in 2016 for his services to music and composition. STARTTS would like to warmly thank Joseph Tawadros, Deputy Principal, Ann-Maree Ager, Zeina Laali and the wonderful staff and students at Bossley Park High School for enabling an unforgettable experience for all involved. Read more and see the photo gallery highlights in the report by Chris Boulous for Fairfield Champion.